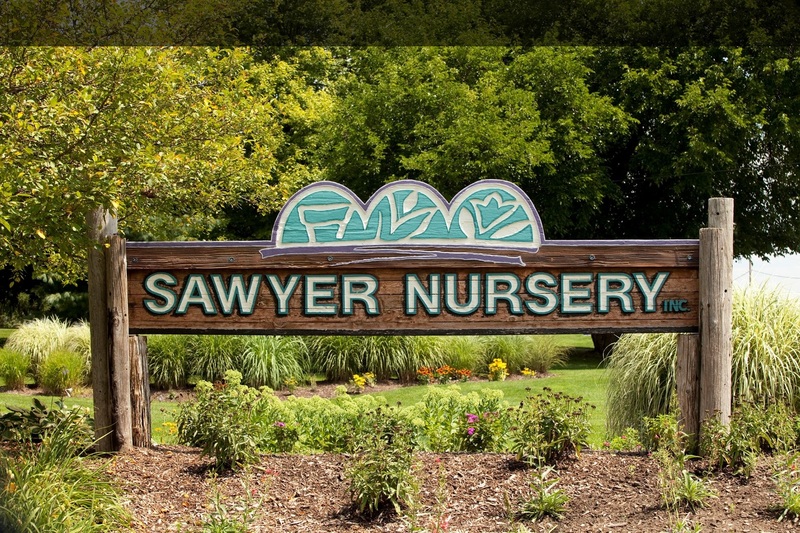 Sawyer Nursery, Inc. is located in Hudsonville, Michigan. We have been in the perennial business for 58 years. We started out as a part-time business in 1956 and went to full-time in 1965. We are now a leading producer of perennials in a wide variety of sizes. Determined by adding the price of hard goods used and the cost of production with an added profit margin. Prices are market-driven, and may fluctuate with market demands. 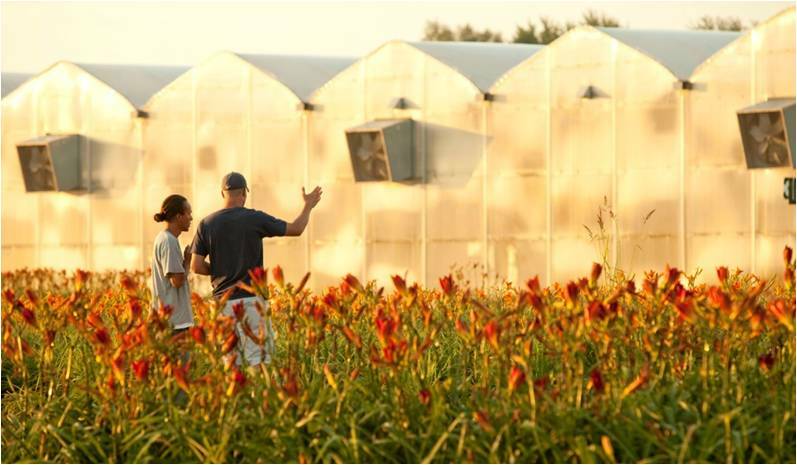 »Sawyer Nursery, Inc. of Hudsonville, Michigan has been in the perennial business for 58 years. We are now an industry-leading producer of a wide variety of perennials in many different sizes. »Bob and Shirley Sawyer founded Sawyer Nursery in 1956 as a way to raise extra income to support a growing family. In the early years, Shirley supervised crews during the day doing such tasks as weeding, cultivating, and irrigating the plants while Bob worked as a bricklayer and as a truck driver. Ten years later, the nursery became the sole source of income for the Sawyer family. »When Bob and Shirley started out, they grew container plants for local markets, plant brokers, and larger nurseries in the area. They later added bareroot material for mail order customers. »In 1974 the Sawyer family purchased 90 acres in which the main portion of the nursery is now located. 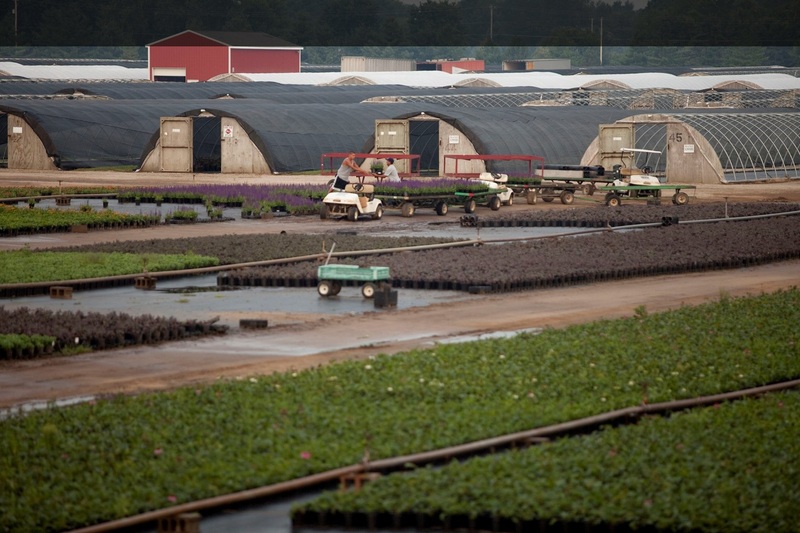 Acreage has been added through the years, and the nursery now operates on approximately 300 acres in two states. Through the ensuing years, the nursery has broadened its variety of offerings and added many more product lines. The container line now includes hundreds of individual varieties in dozens of container types and sizes. Popular containers include 3-inch, 4.5-inch, “1 Gallon”, and “2 Gallon” pots. We continuously strive to provide the most attractive and high-value products possible. »With many years of experience growing seedling and cutting plug varieties for their own use, Sawyer Nursery was ready to step in as a supplier when the popularity of plugs began to grow. Plugs are also offered in a variety of tray sizes. We sell plugs in 72-cell, 50-cell, and 21-cell flats, with the larger plug sizes growing rapidly in popularity. 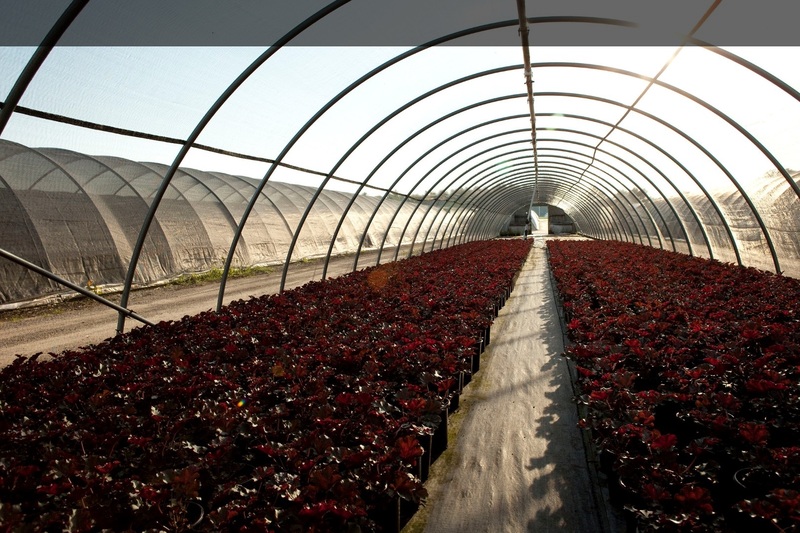 We also offer vernalized (cold-treated) material to increase first-year blooms. 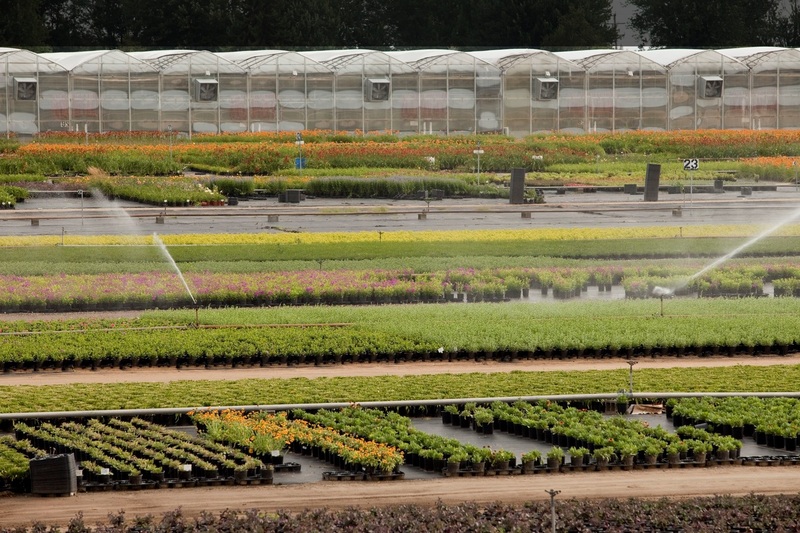 »With the immense popularity and high demand for larger container and plug sizes, Sawyer Nursery plans to continue growing and expanding in these areas. We see the demand for perennials continuing to grow for many years, with more emphasis on new varieties, larger sizes, and high-quality material. Our market for container material currently covers most of the Midwest United States, with plugs and bareroot material shipped throughout the United States and Canada.